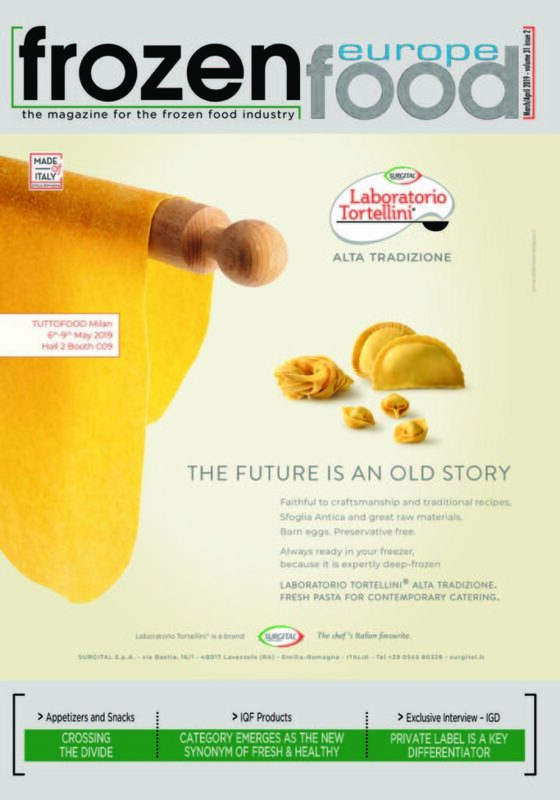 – directly including personal data provided to us by you when you subscribe to our products/services: Frozen Food Europe newsletters, Frozen Food white papers, Frozen Food Dossier, Frozen Food Europe magazine (print/e-copy), Frozen Food Digital magazine, our partners promotions. – indirectly (e.g. when you visit our website, some technical details will automatically be supplied to us via your device, like the IP address, the operating system and the internet browser used). 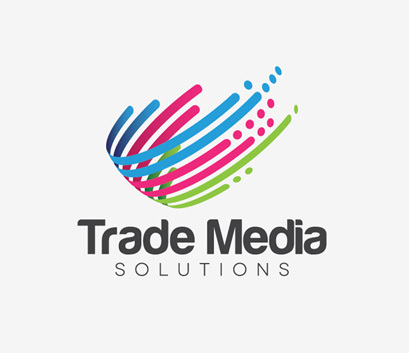 All Data collected by Trade Media Solutions SRL are not and will never be sold to third parties. We will retain your information as long as you are involved in the Frozen Food industry, as long you are interested to receive our products/services until we receive a deletion request from you. We do not keep your personal details for any longer than is necessary for the purpose for which you submitted them. For any of the above requests regarding your personal details, you can contact us by e-mail at office@mediatrade.ro or by phone +40 21 315 90 31. These cookies enable services you have specifically asked for. These cookies are essential for websites built on WordPress to perform their basic functions. These include those required to allow registered users to authenticate and perform account related functions. These cookies collect information about how visitors use the Website, for instance which pages visitors go to most often. These cookies don’t collect information that identifies a visitor. All information these cookies collect is aggregated and therefore anonymous. It is only used to improve how the Website works.